When it came to seeking endorsements for The String Games, I turned to the authors of novels with child narrators or child protagonists that I had read and enjoyed. Amongst them was a debut novel called Not Thomas by Sara Gethin. I like to read debut novels because it’s good to notice any trends in publishing and to check out the competition. Sara Gethin uses a five-year-old narrator, Tomos, who lives in poverty with his mother but who has experience of another life with his grandparents. Tomos’s voice displays his innocence and optimism while the implied reader knows more about his mother than Tomos. Using a young narrator allows the action to take place beyond the child’s full understanding and this is a strategy I employ in The String Games. I am going up into my bed now. I’m climbing my ladder. I am pulling some tee shirts over me and some towels and jumpers too. I’m trying to get warm. I am thinking about the pictures in the book. I’m thinking about other pictures too like the ones in Charlie and the Chocolate Factory. That is my favourite book. I had it last week from the library in school. It’s my favourite because of the film me and Dat used to watch. We love the film. We used to sit on the settee and watch it in Nanno and Dat’s house. This extract cleverly shows how a resourceful little boy operates in challenging circumstances and how he is able to distract himself from his current situation. Use of the child’s interior monologue identifies books that spark memories as a pivot to remembering happier times. The contrast reinforces the precarious nature of Tomos’s life with his mother. Not Thomas was shortlisted in The Guardian’s Not the Booker Prize 2017 and the Waverton Good Read Award 2018. It is published by Honno. I thoroughly enjoyed reading Not Thomas and urge others to step into the shoes of Tomos and see the world from his perspective. It is an illuminating experience. 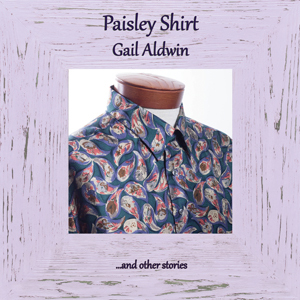 This is a gripping novel, where Gail Aldwin skilfully explores the dynamics of a splintered family coping with a truly awful event, and sensitively explores the repercussions of a burden of guilt unfairly shouldered by a child. Aldwin delves into the murky world of teenage manipulation, questions what makes a bad mother and asks whether forgiveness for a horrific act is ever possible. 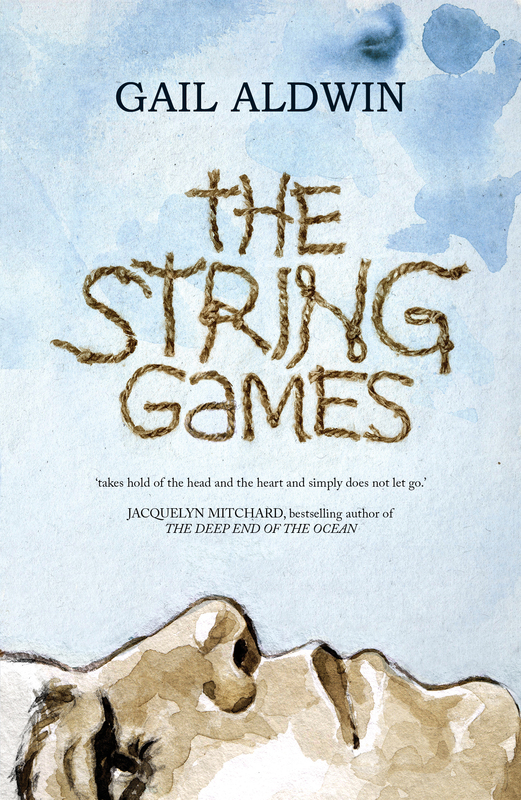 An insightful, engaging novel, The String Games breaks the reader’s heart and leaves them turning the pages ever more quickly to get to the truth of what really happened. I’d like to thank Sara for her support and the wonderful endorsement. I’ll be posting again in December with two other endorsements to share. Thank you for dropping by to read this.